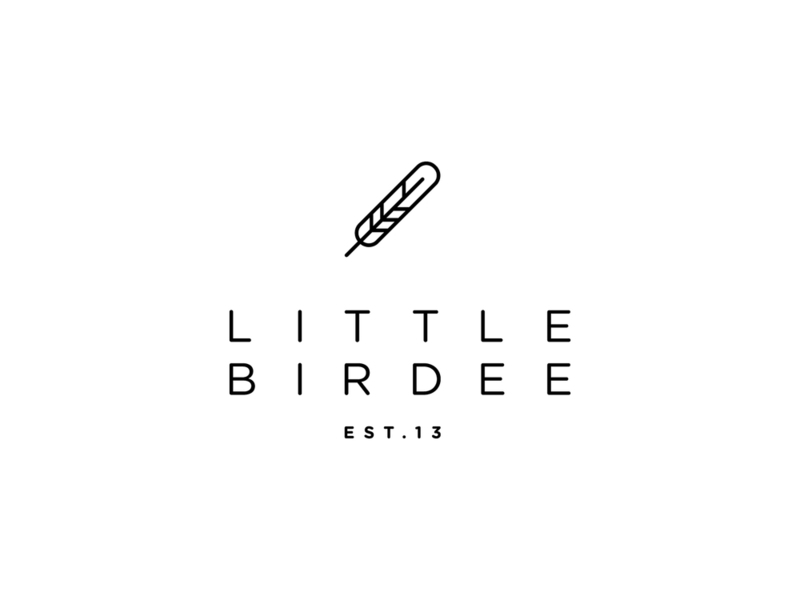 Little Birdee prides itself on the delivery of excellent products, high quality coffee and friendly service. Since opening its doors in 2013, Little Birdee has spread its wings to open three venues in South Brisbane, Spring Hill and Bowen Hills. We created a brand identity that is rooted in Little Birdie's business philosophy and built that across its various touchpoints.